Thank you for your ongoing support to connect Albertans with disabilities to jobs! You’re invited to provide us with comments, questions, or concerns. 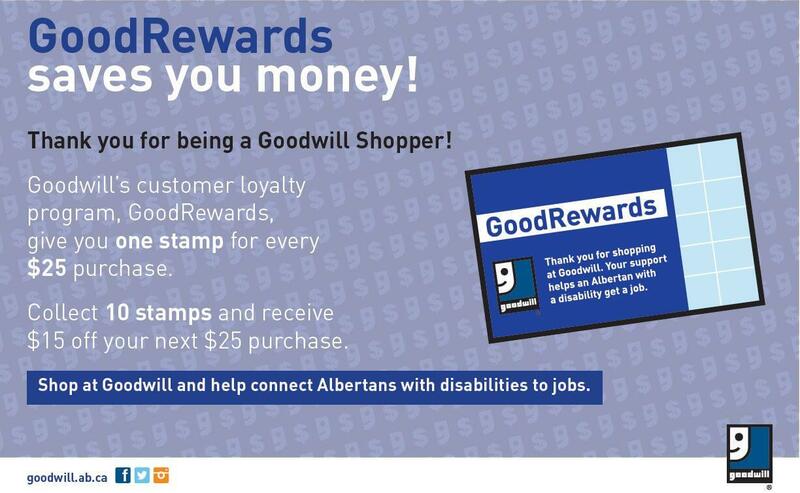 Every time you donate your gently-used items to Goodwill you are helping Albertans with disabilities get jobs. Find out donating DOs and DON'Ts. Have you checked out our FAQ? It's full of lots of answers for many of the questions people have. Before you send your message to us, please check out the FAQ page. 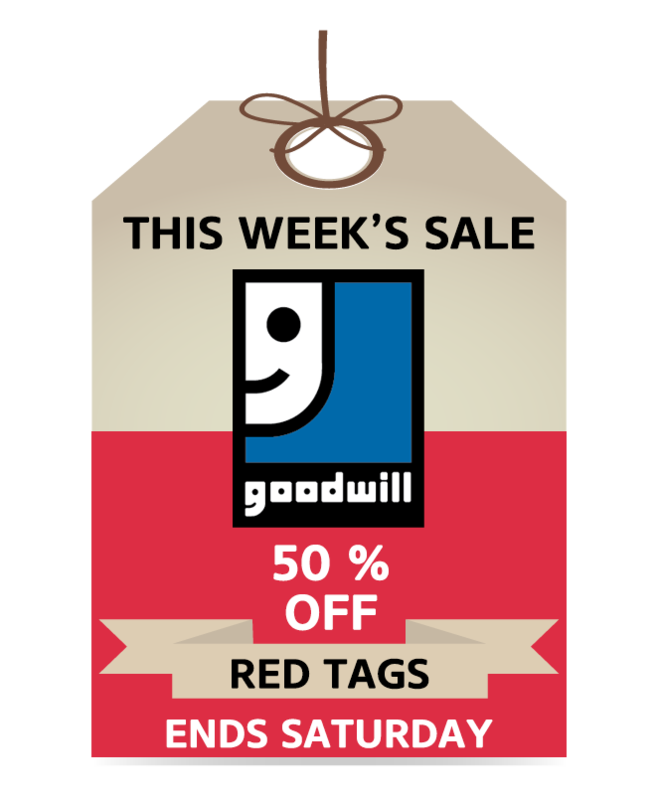 Your cooperation helps us keep our operational costs down so we can commit more to our mission. I have checked the FAQ page and still couldn't find the answer to my question.